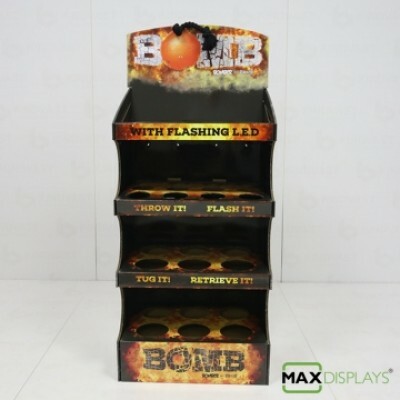 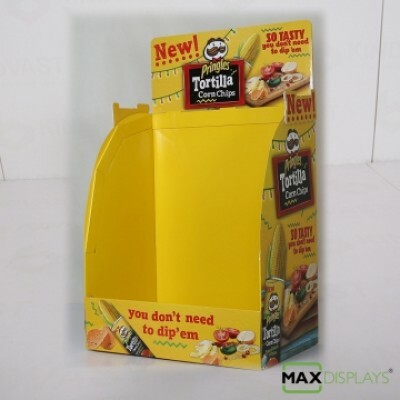 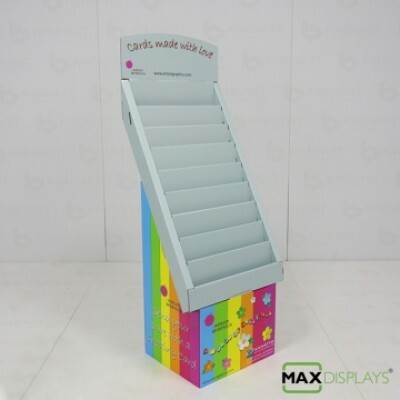 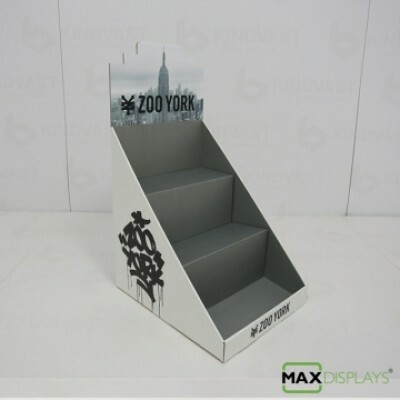 Our Point of Sale floor displays are designed bespoke to meet specific marketing objectives and use both creative structural and graphic design to maximise brand impact and drive increased sales. 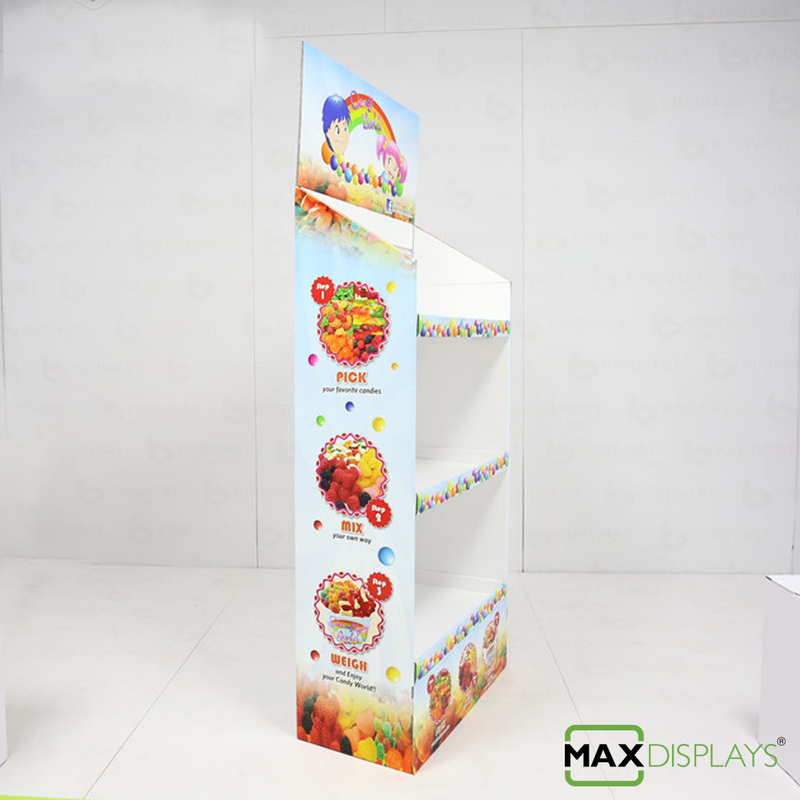 We offer a totally integrated service which includes the design, manufacture, packing (if required) and distribution of your POS displays. 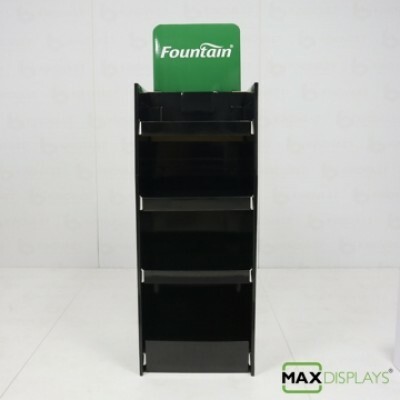 Feel free to contact our dedicated team in 02 9011 6785 if you need further information or send us a quote request with your details to get back to you.